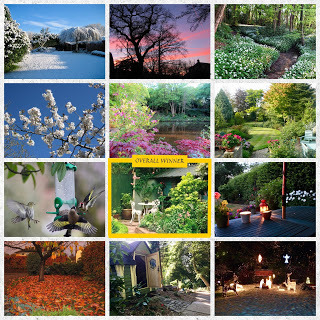 These are the twelve pictures that were selected to appear on our 2019 calendar. The winning photo is highlighted. The overall winning photo was taken by Edward Broadhurst. 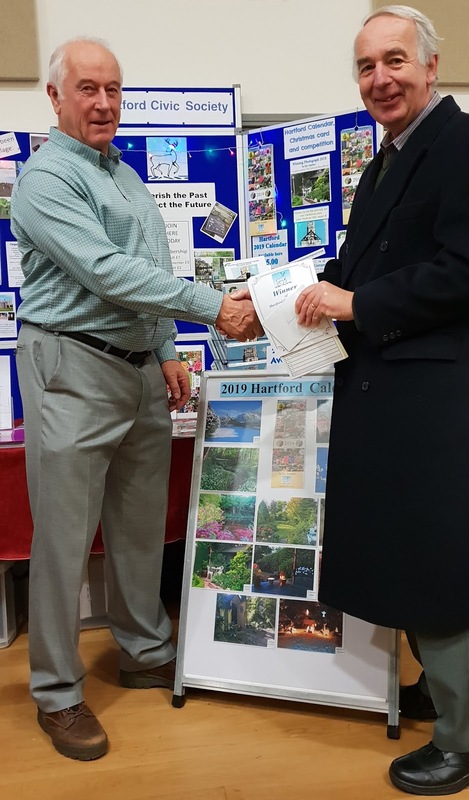 The photo below shows him, on the right, being presented with his prize by the HCS Chairman, John Szostek, at the Victorian Christmas fayre in early December 2018.